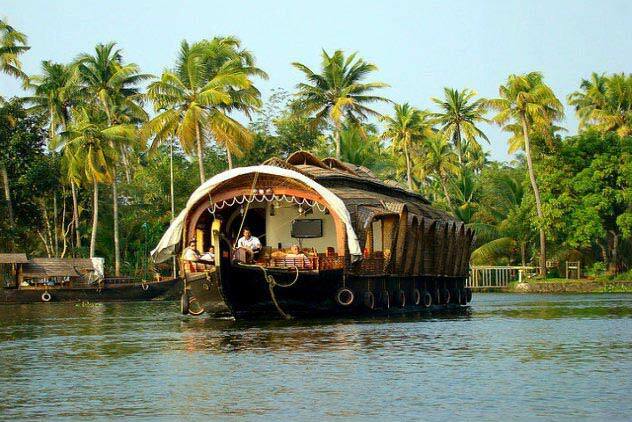 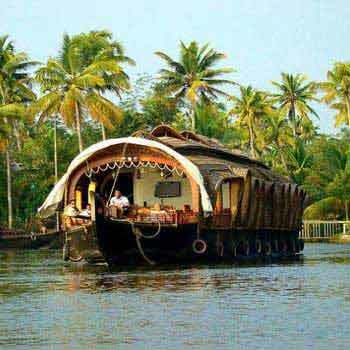 Enjoy the beauty of tea gardens and the houseboat cruise along the Kerala backwaters. 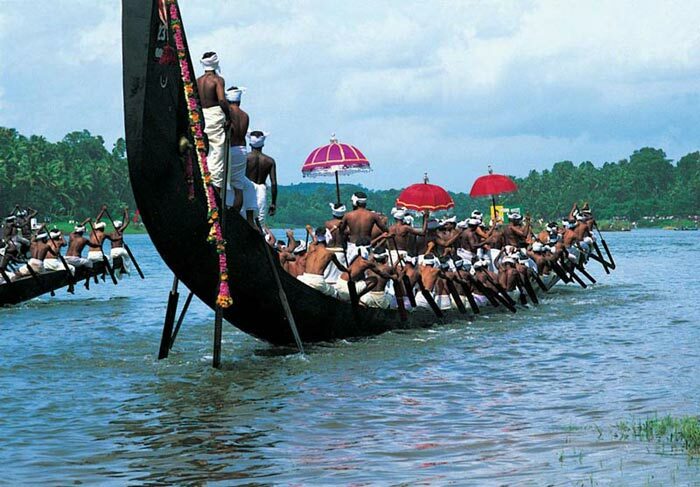 Munnar not only is a beautiful hill station, but a tea growing town of Kerala as well. 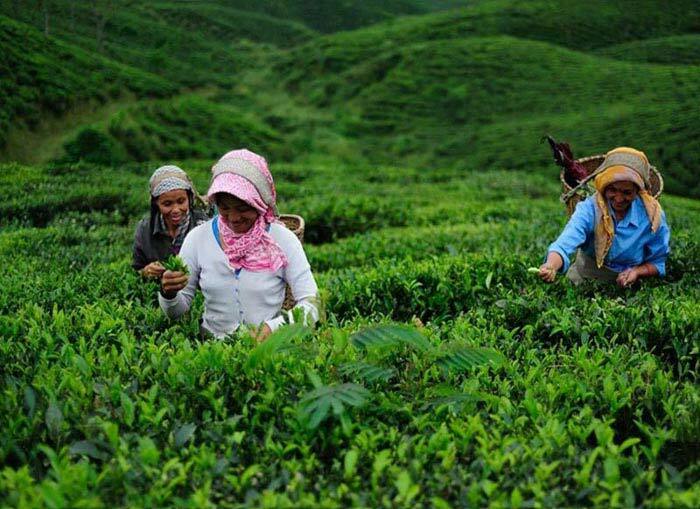 Numerous tea fields forms an irresistible green canvas as you drive up to the town. 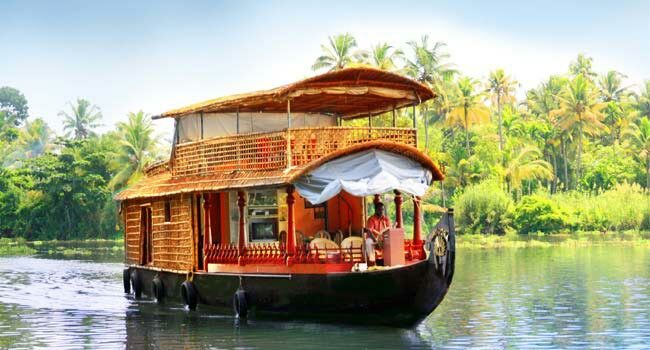 Taste both Kerala backwaters as well as the tea gardens with relaxed sightseeing. 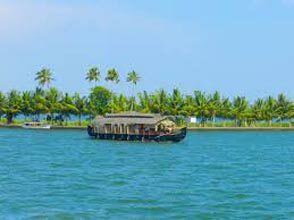 This Kerala tour package covers approximately 650 km in 4 days.